Since the Grand Tour is almost here, I thought I’d share my favorite vehicle that Top Gear had reviewed when I first was introduced to it in college of ‘07. 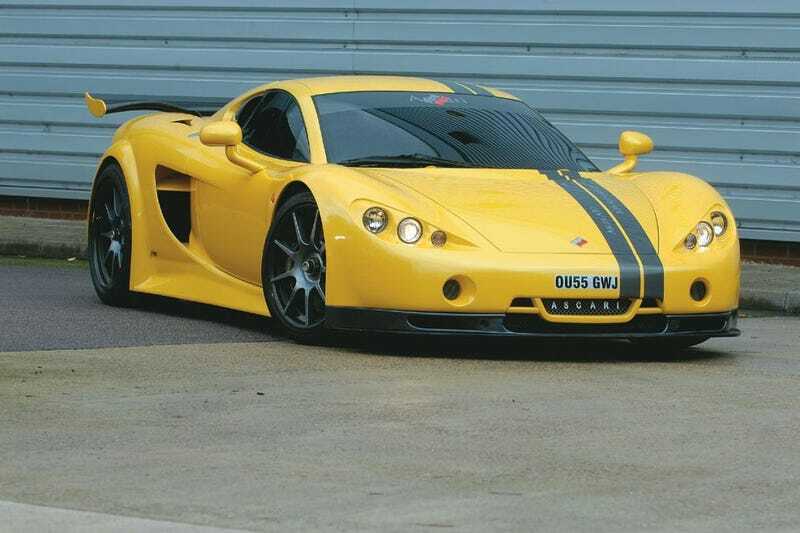 The Ascari A10 was something new to me. I had never heard of the car manufacturer, or Alberto Ascari. This wasn’t some Ferrari, or Lamborghini, I even knew about Pagani then. Nevertheless I was enthralled by the screaming yellow A10. It still is one of my favorite cars ever even though it is absolute unobtainium. They only made a few as far as I know. And even though they are powered by a modified E39 M5 V8, I am certain the few ones out there are ridiculously expensive due to its rarity. So, what is your favorite car, or favorite review by the old new Top Gear crew. And if anyone has a link to another review of this car, drop a link in the comments.